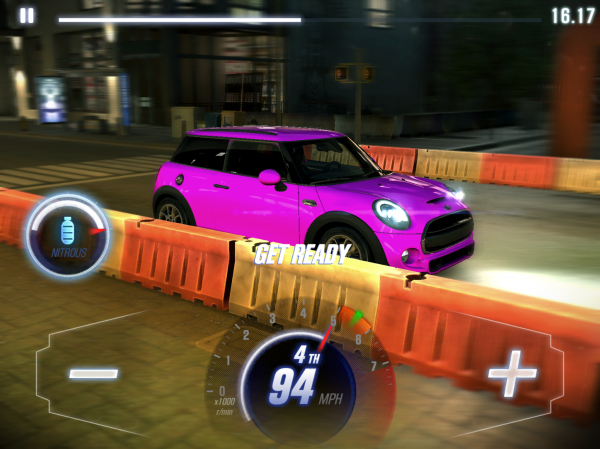 This racing game sure looks great, but its lack of substance and free-to-play mechanics make it a bit of a drag. CSR Racing 2is a free-to-play drag racing game where players can tune and customize their own cars to pit them against AI or human players. While the game certainly looks amazing, most of CSR2lacks the substance of what makes racing games enjoyable. As the name implies, CSR2is a sequel to CSR Racing. If you have played the first game, then the core experience should feel a bit familiar. For the uninitiated though, the CSR games are about drag racing, which is to say racing in a straight line. As a result, CSR2relies on players to only rev their engines and shift the gears of their cars. Steering is something handled completely automatically. New additions to this version of the game include a new rev-to-start mechanic, social "crew" features, and greater car interaction. The most remarkable thing about CSR2is just how good it looks. NaturalMotion, the developers, have clearly put a lot of time and effort into making CSR2look amazing, no matter if you're racing or just chilling in your garage. These looks help make the racing feel a little more intense and personal. The motion blur and camera angles of each race help portray a sense of speed. Similarly, the number of things players can customize about their car -- both in terms of performance and cosmetics -- help make the game part of CSR2feel like you're doing more than tapping on the screen a few times. Once you're done ogling at CSR2, things start to fall apart. As pretty as everything is, the racing involves so little from the player that it's barely engaging. In each race, you just need to press buttons when your tachometer hits a green area. You do this a few times, and then the race is over. 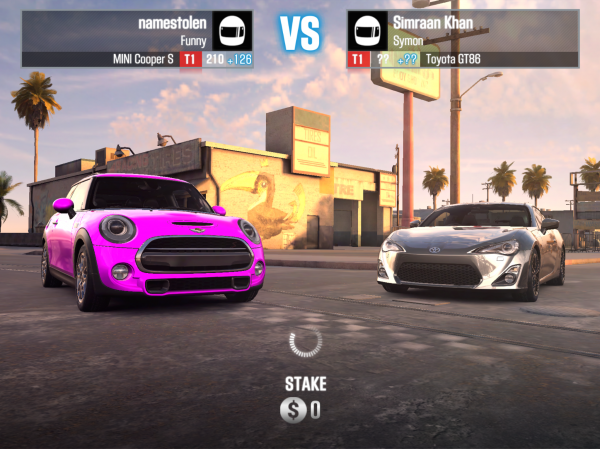 There are things like tuning and nitrous that you can try to use to your advantage, but most of the time, each race boils down to who has the better car. Speaking of who has the better car, CSR2gets even uglier when you peek under the hood of its free-to-play system. Pretty much every common gating mechanic is present in this game, including a "fuel" meter to limit how much you can play, timers, and, of course, dual currencies. This makes free progression severely limited and rewards those that choose to spend money in the game. Luckily, the game's multiplayer involves challenging players of around the same progression, but still, these mechanics tarnish this great-looking game. If graphical fidelity is pretty much the only important factor to you in whether you play a game or not, CSR2may be for you. Beyond that, there just isn't much here beyond a simple mini game and elaborate free-to-play structure.